oder benutzen Sie das Kontaktformular. Sie können ein Advertorial, Produkttest, Gewinnspiel u. v. m. buchen. 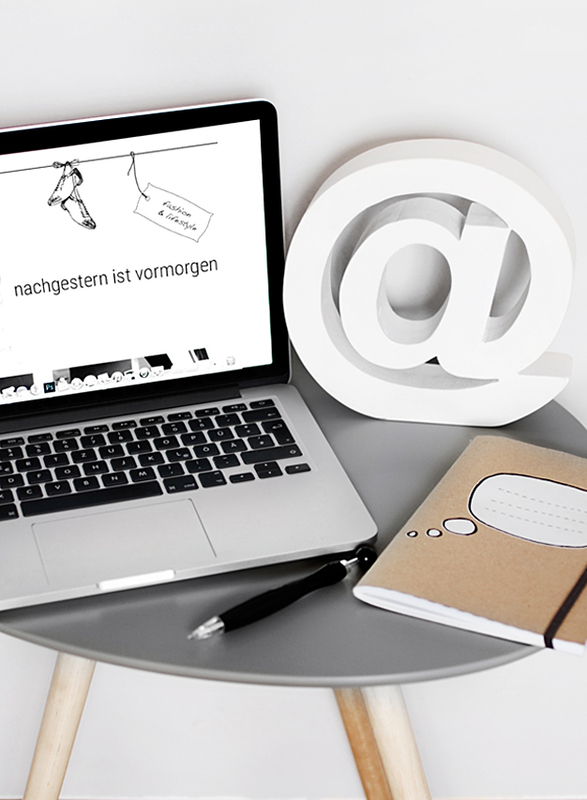 For any PR, collaboration and advertising inquiriers please send an e-mail to advertising[@]nachgesternistvormorgen.de or use the contact form. You can choose between advertorials, sponsored posts, product tests, giveaways and more.